Seniors will soon make up over 50% of the patient population served in Ontario. 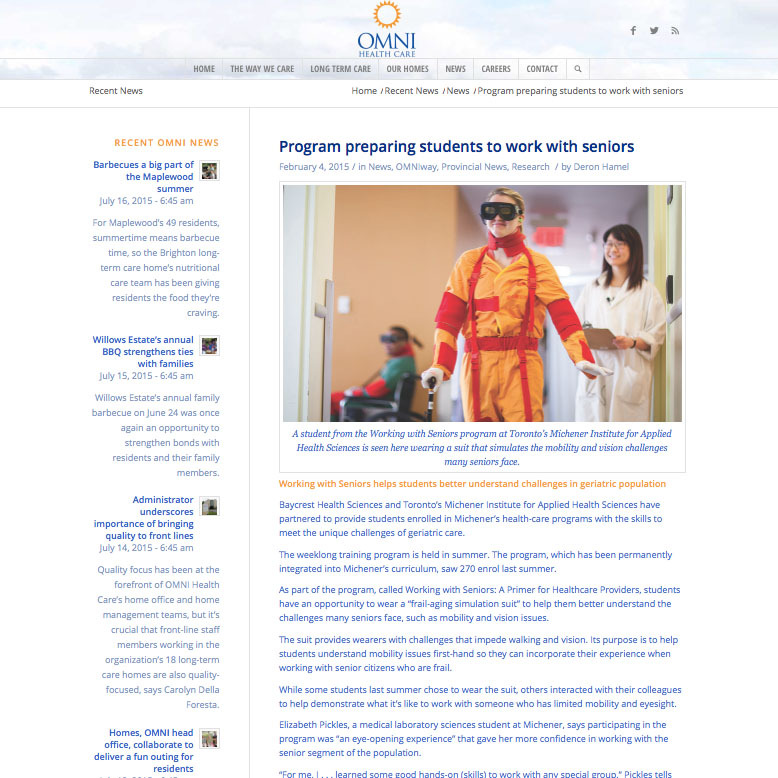 Michener, in partnership with Baycrest Health Sciences, has responded by developing Working with Seniors: A Primer for Health Care Providers. 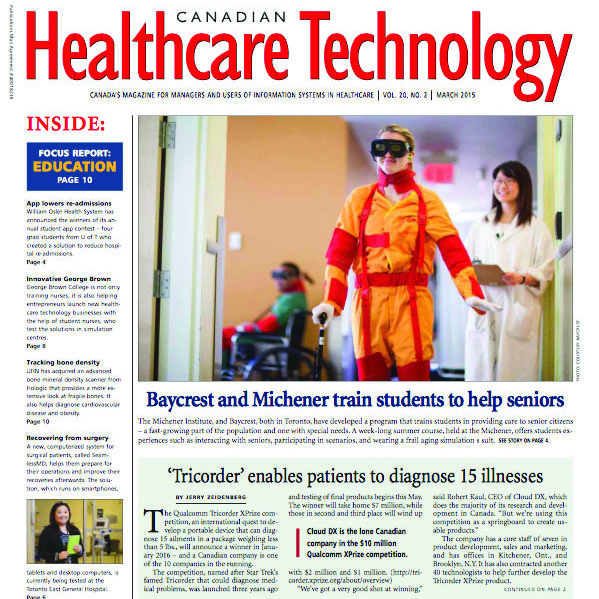 The course leverages Michener’s expertise in educational design and delivery and that of Baycrest in geriatric care and research. 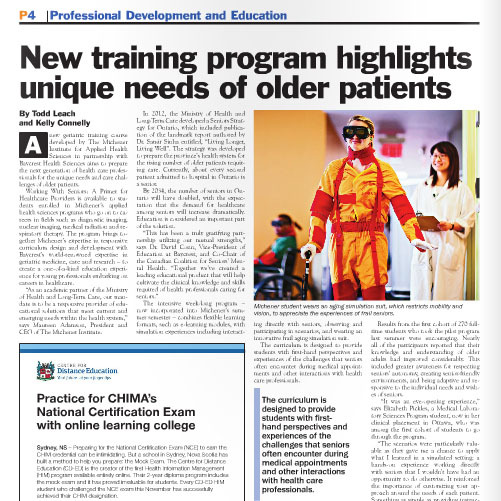 It has been featured in health care publications for its unique curriculum.